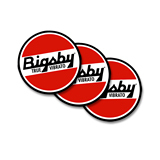 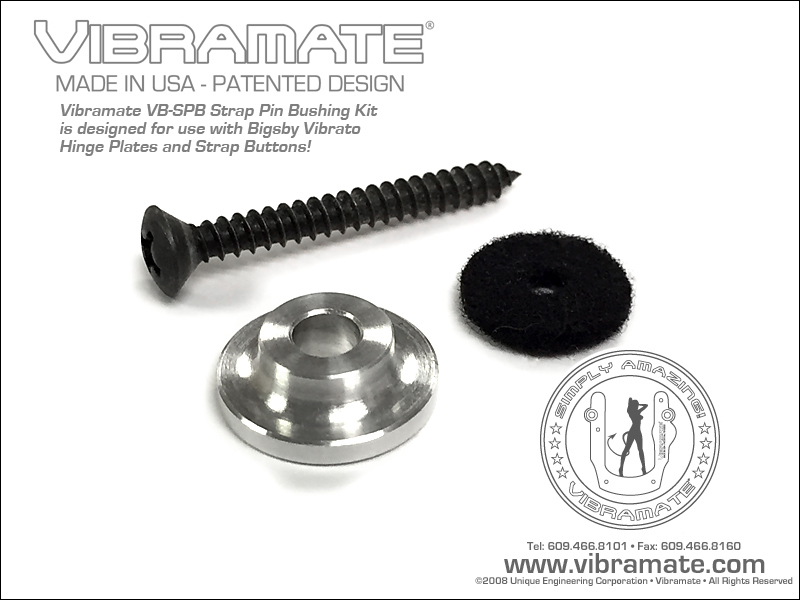 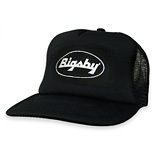 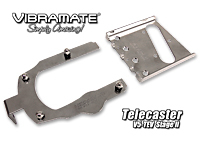 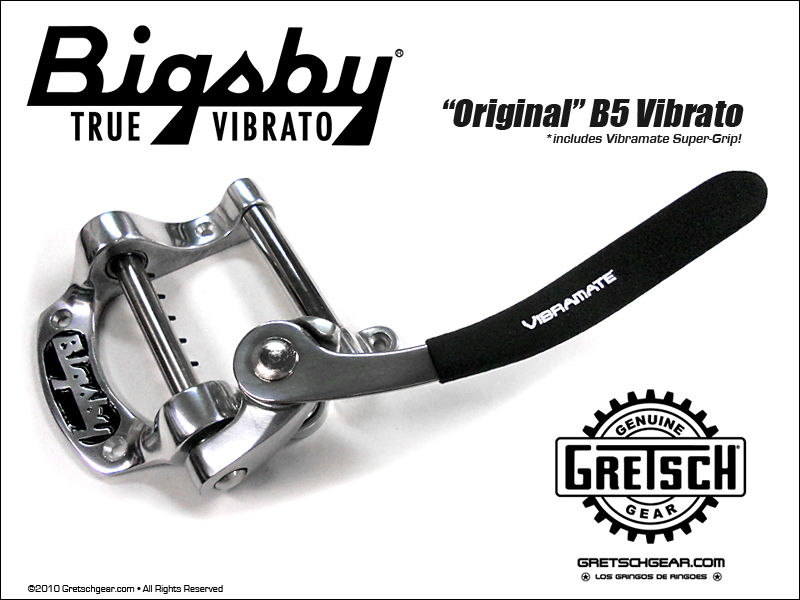 Bigsby Logo Round Sticker [GGRS-BTV] - $2.00 : VIBRAMATE, Official Vibramate Merchandise! 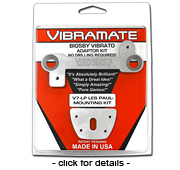 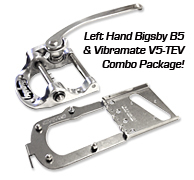 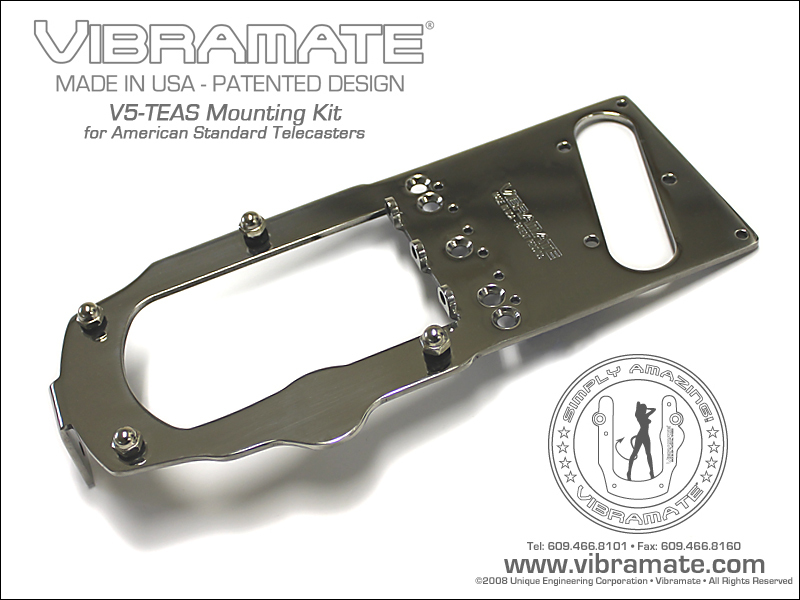 Bigsby True Vibrato Logo sticker is approximately 3-1/2" diameter and heavy weather resistant vinyl. 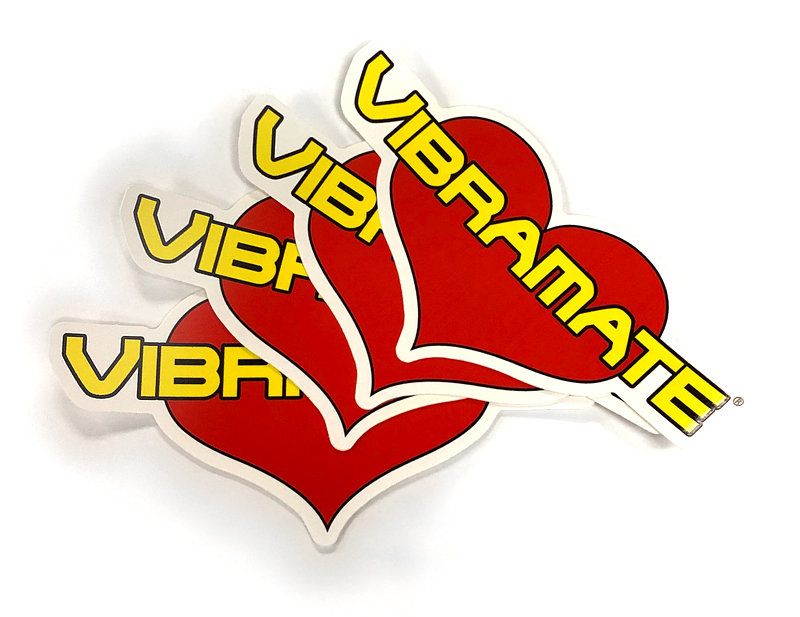 This sticker is great for your guitar case or studio but also heavy duty enough to ride on the bumper of your car!